Red-bellied Woodpecker - Dallas Co., March 21, 2012. 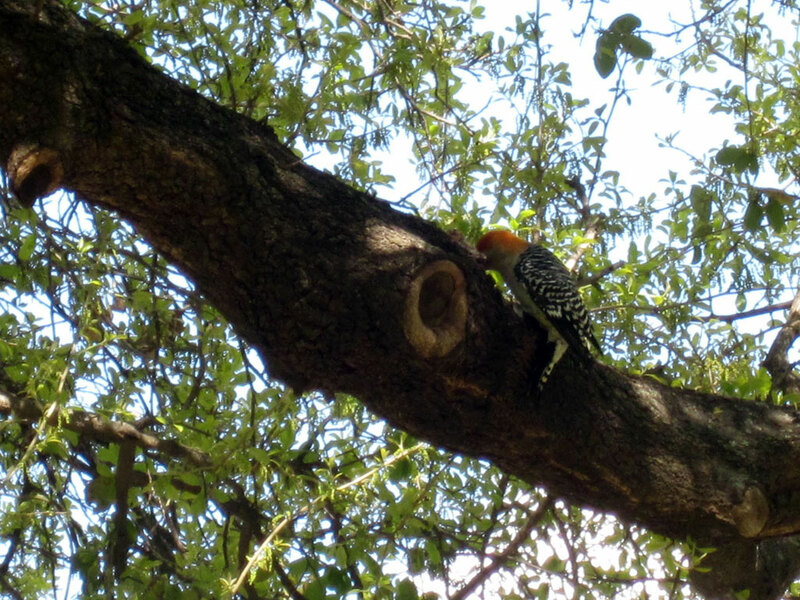 This "orange-naped" Red-bellied Woodpecker is a fairly rare find. These orange-ish birds are frequently misidentified as Golden-fronted Woodpeckers.